Enjoy extensively and live comfortably with all the basic amenities. The simple and elegant building of Little Stay Service Apartment provides the guests with amazing rooms at pocket-friendly prices. 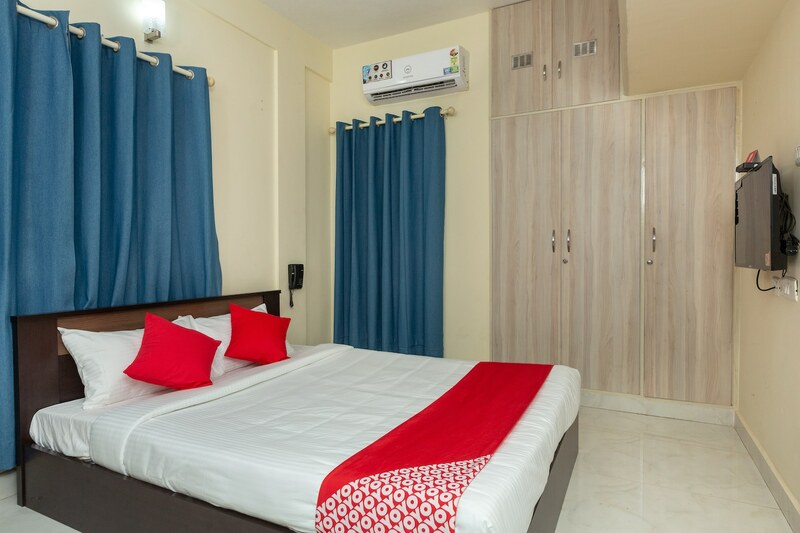 The rooms are spacious, well-furnished, well-lit and provide the guests with the basic amenities, making it a comfortable place for the guess to spend their time in Chennai. The residency also provides a dining area for the guests to have a comfortable meal, and also provide parking and laundry facility. To make it a more convenient stay for the guests, they have free WIFI, power backup facility, and also allow card payments. The property is under CCTV surveillance ensuring a secure stay for the guests.